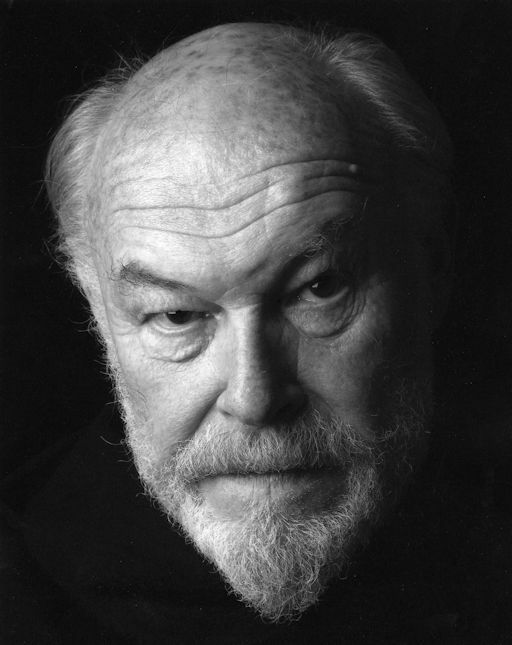 Celebrate the 50th anniversary of the abolition of stage censorship with the STR’s President, acclaimed actor Timothy West. Join actor Timothy West and friends for a lightly-staged rehearsed reading of Terence Rattigan’s forgotten and once censored comedy Follow My Leader. The reading will be followed by a Q&A with West and Professor Steve Nicholson, University of Sheffield, who ‘discovered’ this lost work.